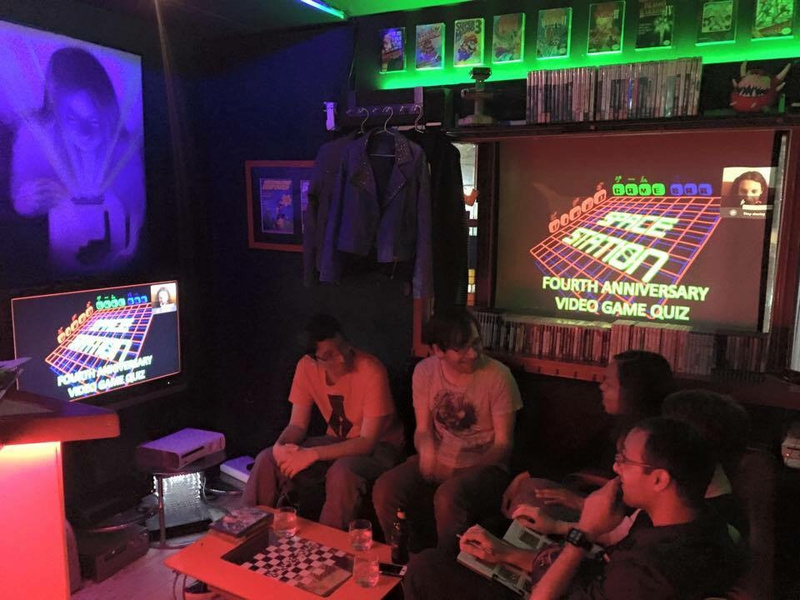 While Tokyo may be the first stop on many gamers' lists due to its numerous arcades and the famous Akihabara area, other parts of Japan also have their own little pockets of gaming heaven for locals and tourists alike. Located in Amemura - just a few minutes walk from the Dotonbori river and Namba train station just off of the Shinsaibashisuji Shopping Street - is Osaka's retro gaming paradise, Space Station. 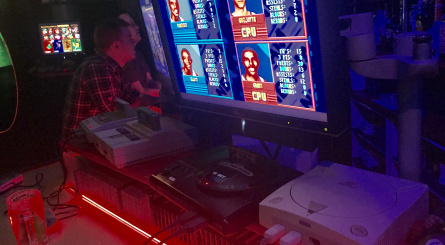 Run by American Matt Bloch and fast approaching its seventh anniversary, Game Bar Space Station has, well, pretty much everything you could wish for in terms of chilling out and playing games. 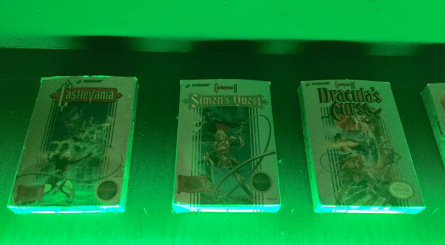 Lines upon lines of cartridges and CD cases from every console imaginable are lit by neon strip lighting, with original boxes and paraphernalia on every wall. 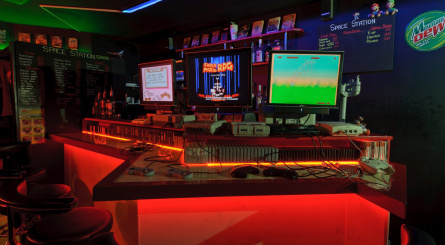 As well as the TV covered counter, there are a couple of alcoves and old school style demo stations, ideally suited for a quick Mario Kart race or Smash Bros battle. 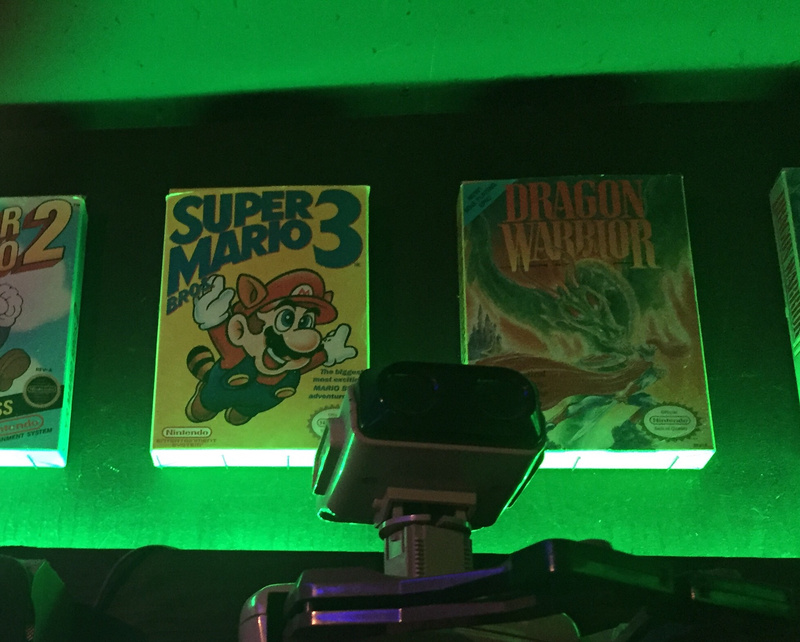 So we sat down with the man himself to discuss all things gaming (and bar) related. 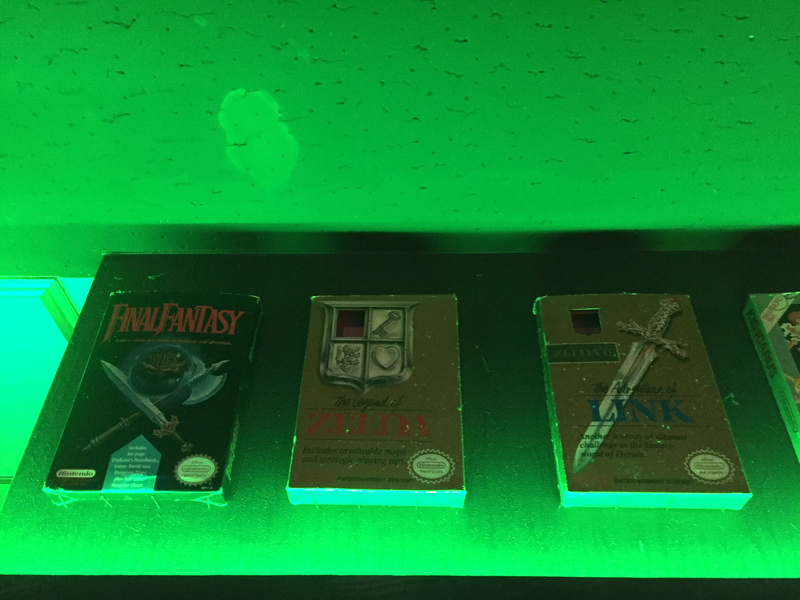 Nintendo Life: So, how did this all start? 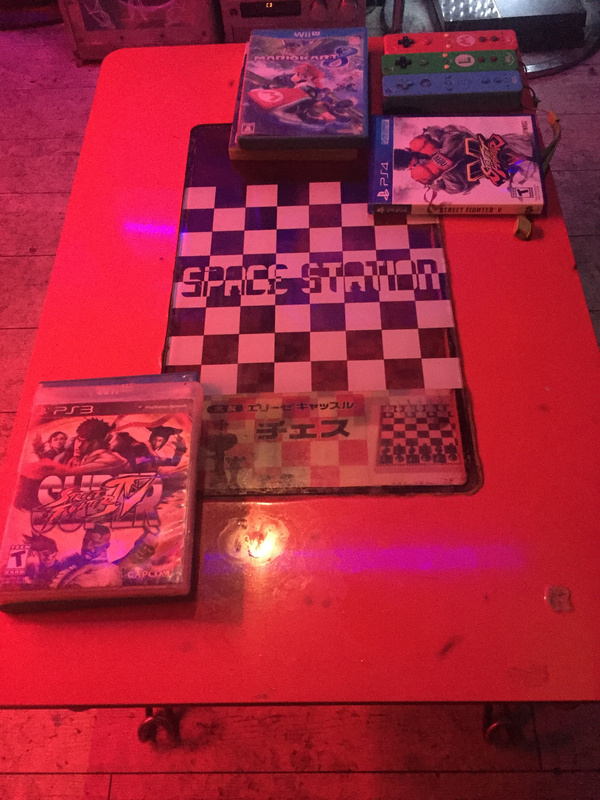 Matt Bloch: I was a customer of the first video game bar in Osaka called Bar Continue, which still exists, though it moved to a larger place. I was a customer for a year, perhaps I'd go once or twice a month, and then I got it into my head to open my own place. 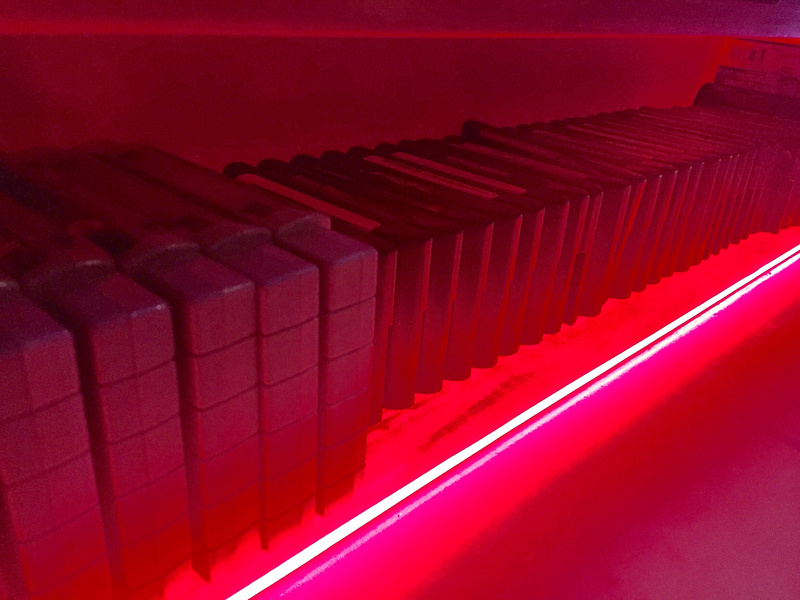 I immediately had many ideas as to how the interior should look - lighting, decor, atmosphere and how the games should be arranged. 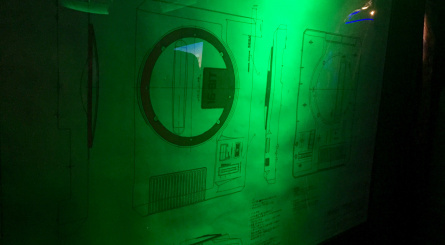 Having many ideas made it easier for me to see it through rather than it becoming vaporware. I'm very surprised at how virtually everything I wanted to implement actually got implemented and turned out as I was hoping it would. January 2010 is when I got the idea to do my own place, and April 2011 is when it happened. 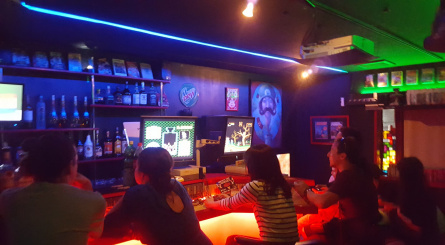 It became the third video game bar in the city as another bar - Dendo in the historical Misono building, opened during that period, and now there are over 30 video game bars in the city I'd say. 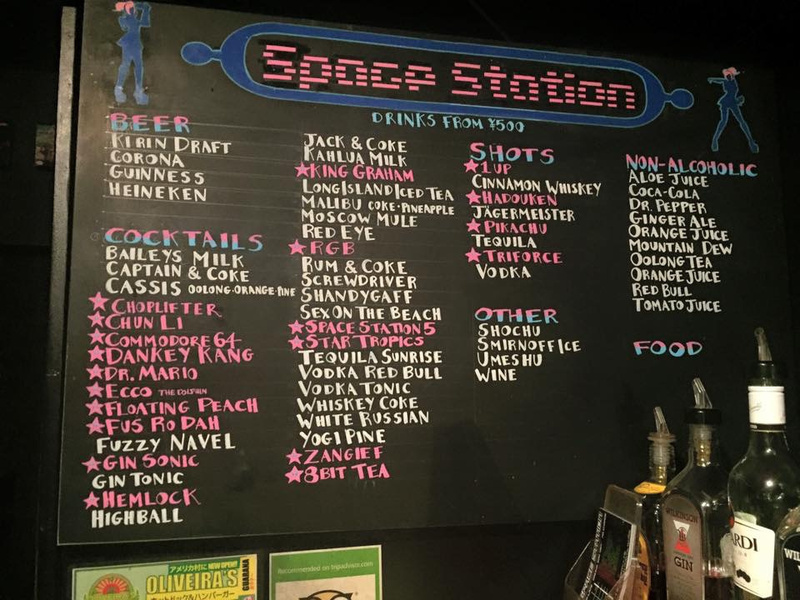 I used to keep a list of every game bar in the city, but I have stopped keeping track. 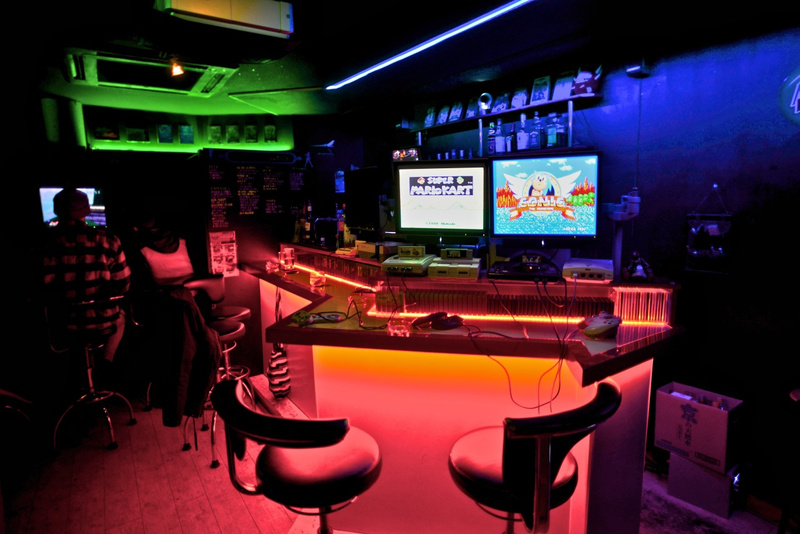 I think there are more video game bars in Osaka city than Tokyo even, which would make it the most numerous in the world. 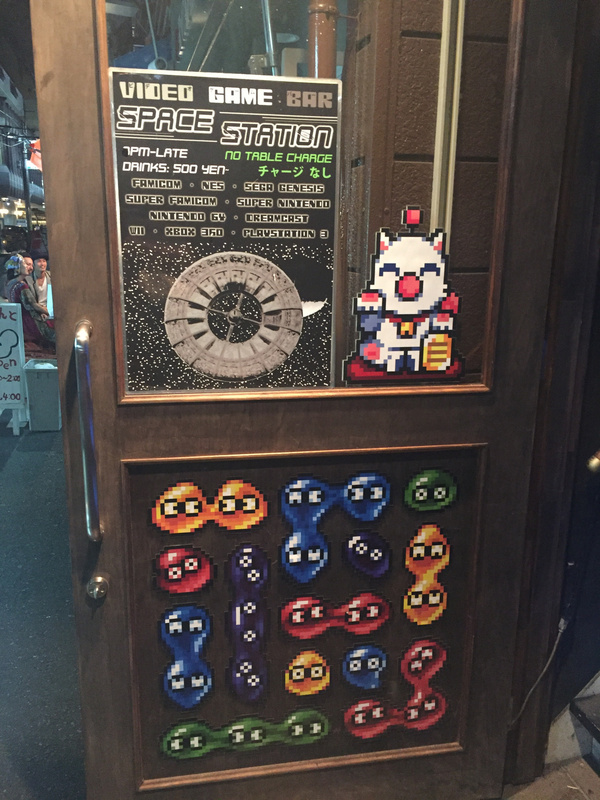 Along with the Silverball Planet, the pinball arcade/museum is very close to Space Station, and anomalies like Kinaco (full on western-style '80s arcade) Osaka City is retro gaming central as far as I'm concerned, but don't know how it came to be that way. 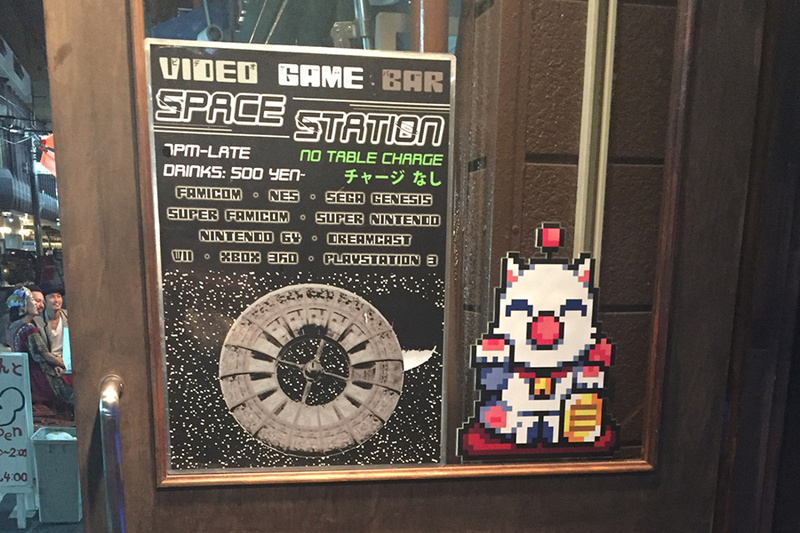 I actually visited Game Bar A Button. 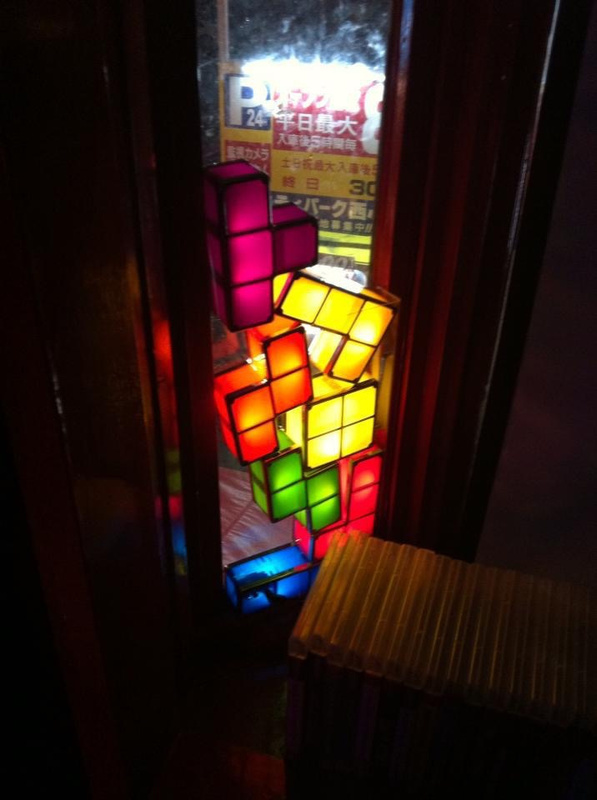 That's my favorite game bar in Tokyo. 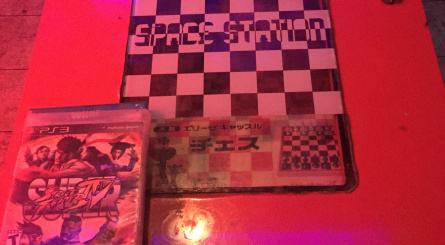 The first time I went there Shinichi-san knew of Space Station at least... which meant something to me, and the creator of Space Invaders just happened to be drinking there at the time. I swapped business cards with him and the picture I have with him is a treasure. 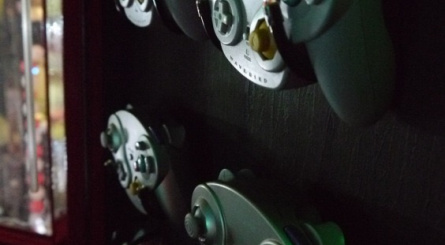 The most popular games are the usual suspects such as Mario Kart, Smash Bros and Street Fighter, though I have made co-op games popular as well by constantly recommending them to customers. Co-operative puzzle platformer iBB & oBB is the number one recommendation for groups of two, and I am sure the number of customers who have tried that game at Space Station is in the thousands! 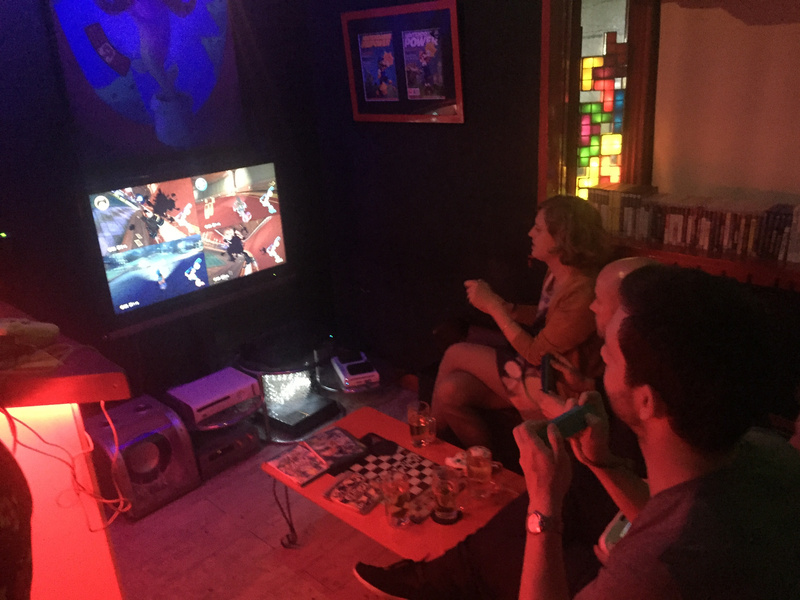 Overcooked and Lovers in a Dangerous Spacetime are two other co-op games I am always showing to customers, and as I said, by virtue of recommending them, they become popular at the bar. 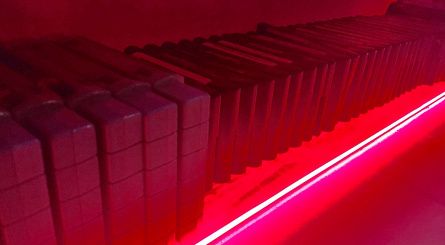 People come back to continue where they left off. I'd say Limbo is the number one recommendation for a single player experience. 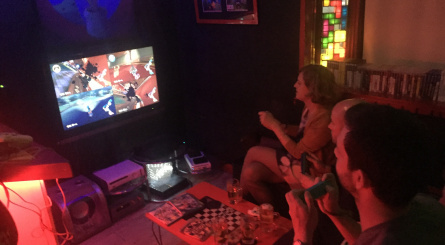 Has Nintendo Switch made an appearance at the bar yet? 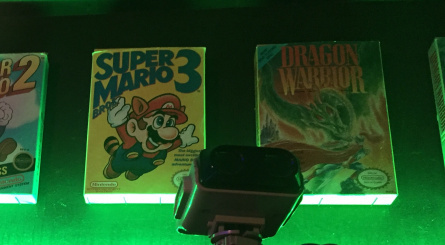 I don't have a Switch yet because for personal use I have a thousand other games to play though you can be sure I want to play Super Mario Odyssey and I will get a Switch eventually. I do have one customer who is always bringing his Switch in, but only him. 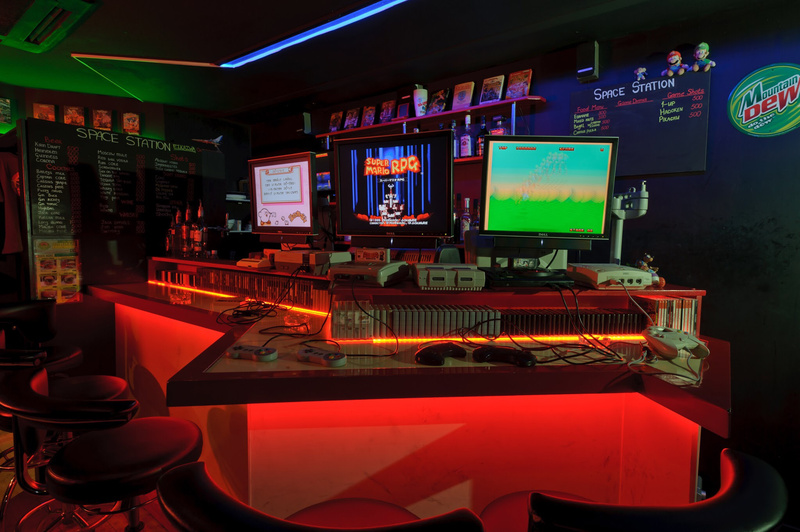 When the new Super Smash Bros. comes out for Switch maybe I'll have to get it for the bar then, but I don't know. We would like to thank Matt for his time. 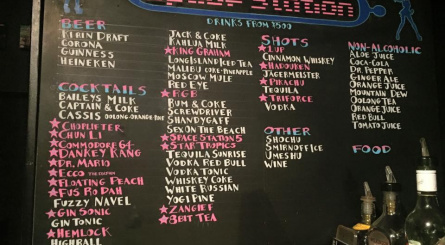 Finally, a bar I want to go to! I'm headed to Akihabara in Tokyo again in a few weeks. Wish this place was there. Hold on, wasn’t this article already posted recently? 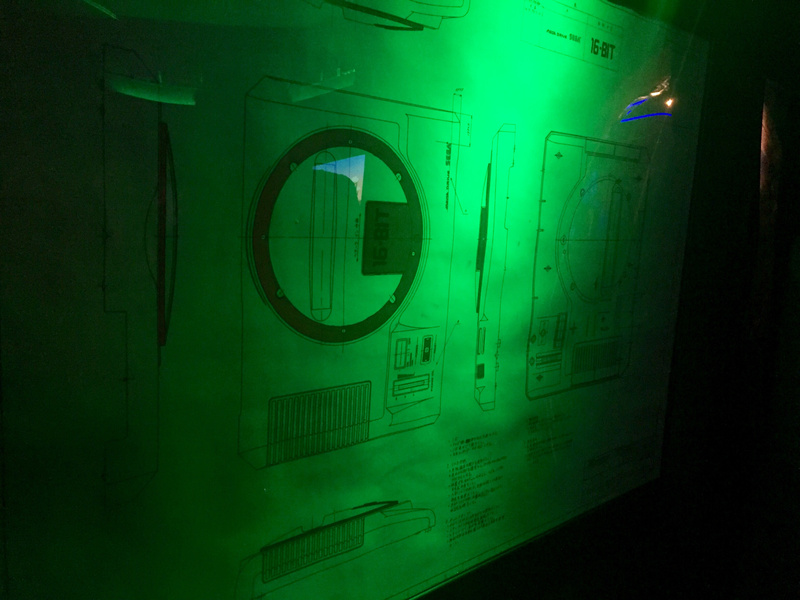 Or one very similar? 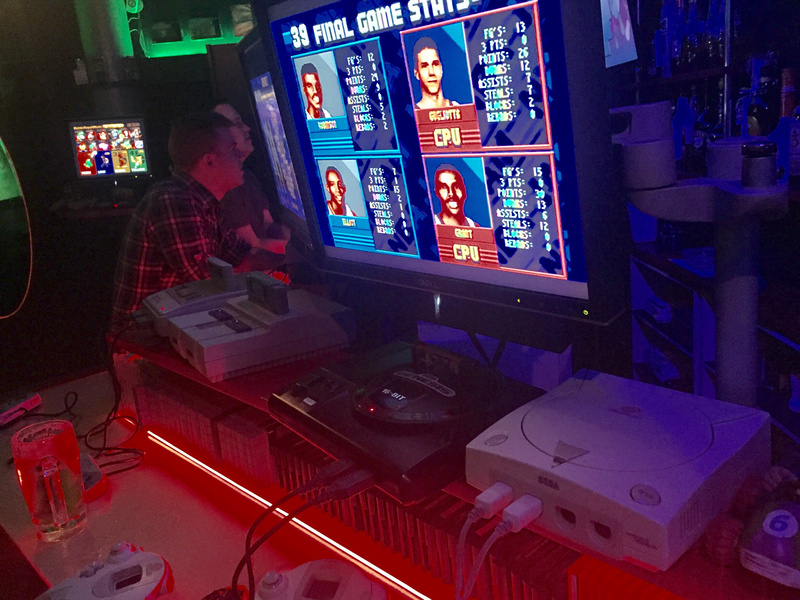 Wish there was more places like this. The future. When I get to japan one day I’m going there!! had a night in there two summers ago, really cool little place, the owner matt is super cool too, fed me a steady stream of beer!! I recommend asking for food from next door, loved that place! that interview is bassically the same conversation I had with matt when I walked in! ha! 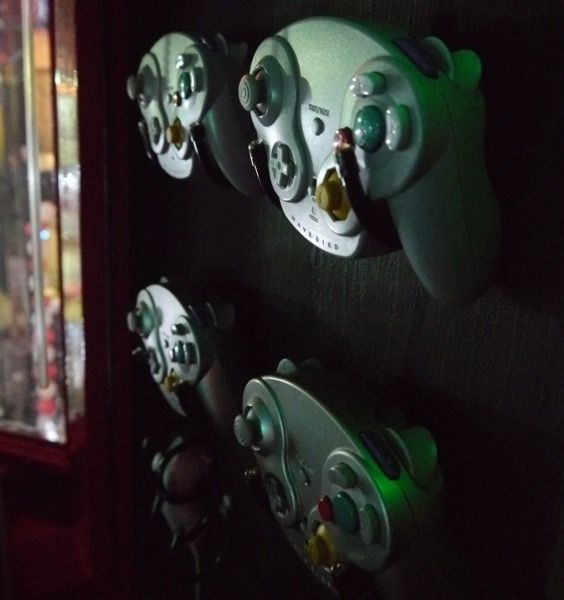 @Sam_Loser2 if you’re US American, barcades are becoming more common. Try them. Oh hey! Thanks for the tip! I will have to check this out! I am in Osaka at least every other month, but sometimes as much as twice a month! 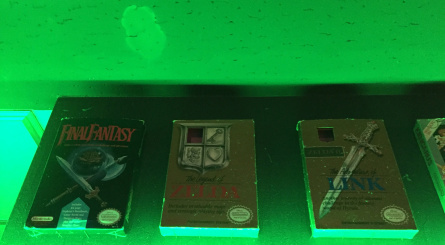 I will absolutely take a Triforce shot please! Like those kind of non-news articles and interviews like these. Osaka! I love Os-...oh, the city, never mind. 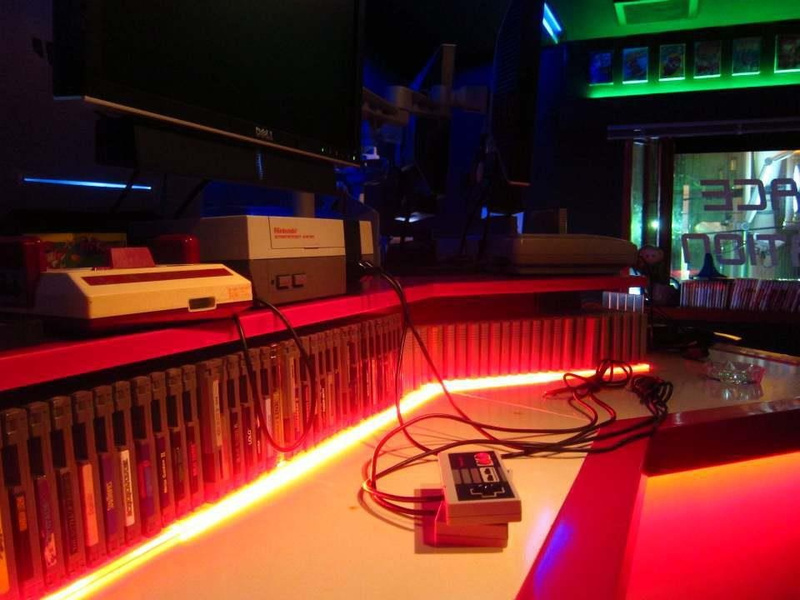 I got to Japan in a couple of years time so this is definitely on my list of places to go. On my way home from this place. It was very nice. I intend to visit again when I can stay longer. Only downside is that it's kinda small.